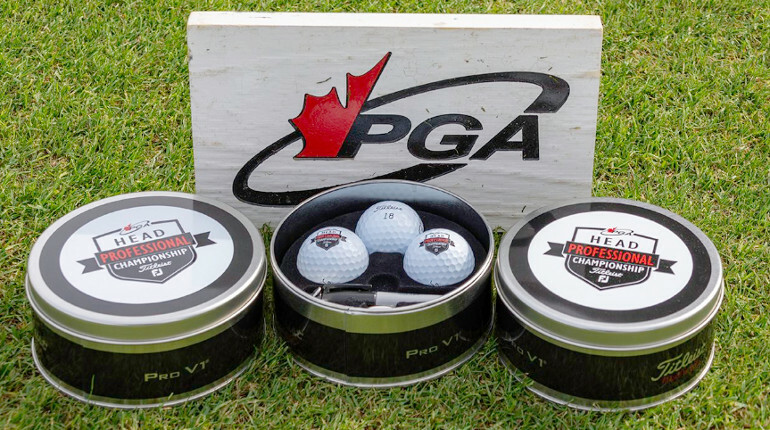 Ontario’s Percy Gordon is leading the charge at the PGA of Canada Head Professional Championship, but several Saskatchewan golfers are seeking a potential top-10 finish. 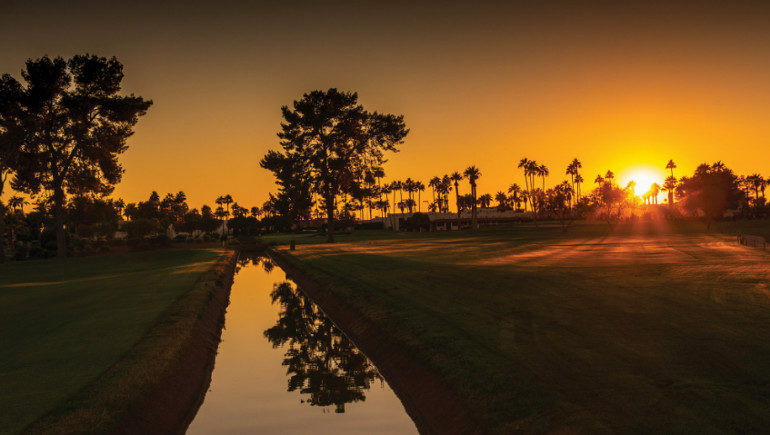 Swift Current’s Jeff Chambers (Elmwood Golf Club) sits at even-par through 36 holes of the event at Wigwam Golf Resort near Phoenix, Arizona. Chambers followed his opening round of 73 with a 1-under, 71 on Wednesday. He is in a tie for 14th place. Regina’s Dean Brown (Royal Regina Golf Club) has carded back-to-back 73’s, his 2-over par is good enough for a tie in 21st. John Greenough (Deer Valley Golf Club) is at 3-over after shooting par during round two. Greenough is tied for 29th. Scott Knapp (Tor Hill Golf Course) fired a 78 on Wednesday, the Regina golfer is tied for 46th at plus-7. Four-time Saskatchewan men’s amateur champion Lindsay Bernakevitch, hails from the Regina area is now the head pro at the Victoria Golf Club is also in a tie for 14th at even-par. The third, and final round will take place on Thursday. Knapp will tee off at 8:57 a.m. Saskatchewan time. Greenough begins his round at 9:06 a.m. Chambers starts at 9:15 a.m. Brown hits his first shot at 9:42 a.m. and Bernakevitch will play in the 9:51 group. You can see the complete leaderboard here.